There's endless festive fun to be had as cold weather sets in, but our skin is never as amused as we are by the chill in the air. While we're sipping on gingerbread lattes, our skin is preparing itself for the upcoming months in dry-skin territory. 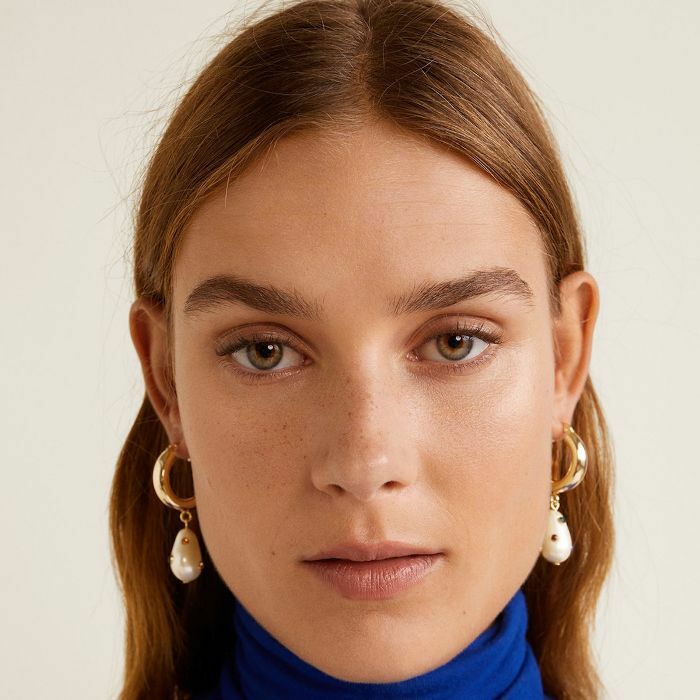 Most of us will switch to heavier moisturisers and serums at this time of the year, but micellar water and a couple pumps of a light foaming wash might not cut it in the cleansing department. In the winter, our skin cries out for dense, rich, makeup-melting cleansers that leave skin feeling soft, clean and crucially remove every trace of glittery party makeup there is. There's also something very cosy and soothing about using a warm muslin or fluffy mitt as your cleansing companion during this time of year. If you're ready to make space in your bathroom cabinet for the best cream, balm and oil cleansers around, look no further. 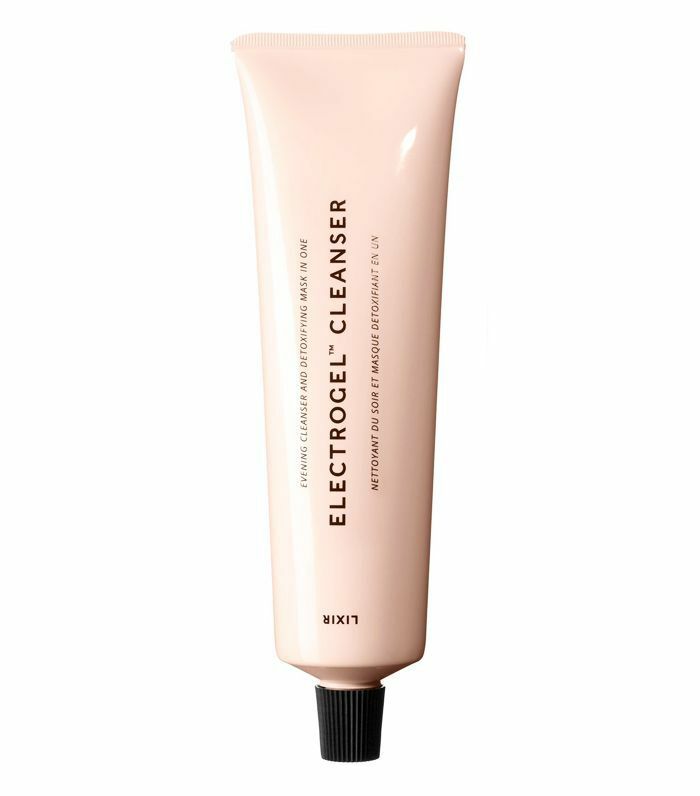 You can quite literally feel the makeup being dissolved when you apply this rich and negatively charged cleanser. The cream gets to work by attracting and removing negatively charged toxins that your skin picks up during the day. 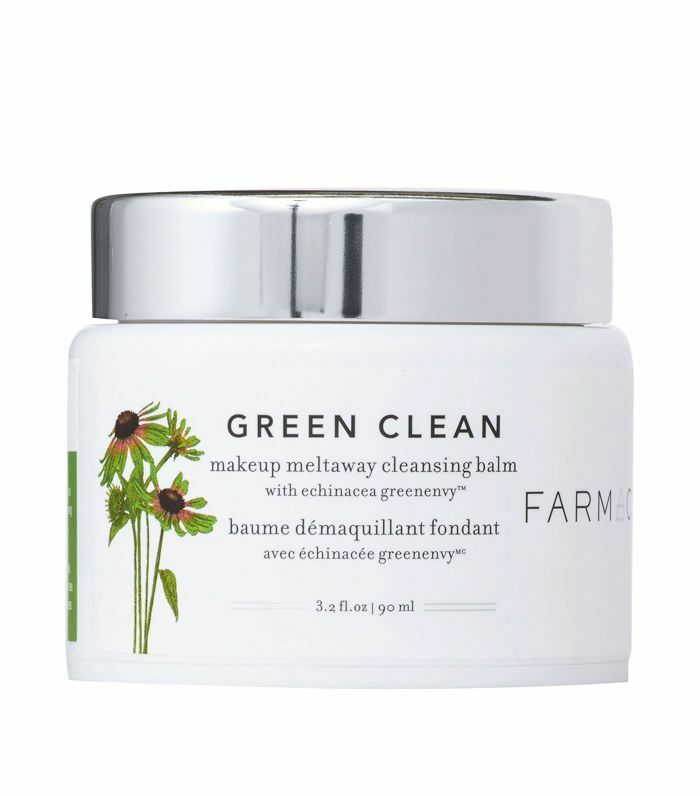 This product gives you the ultimate cleanse while keeping skin feeling plump and nourished. 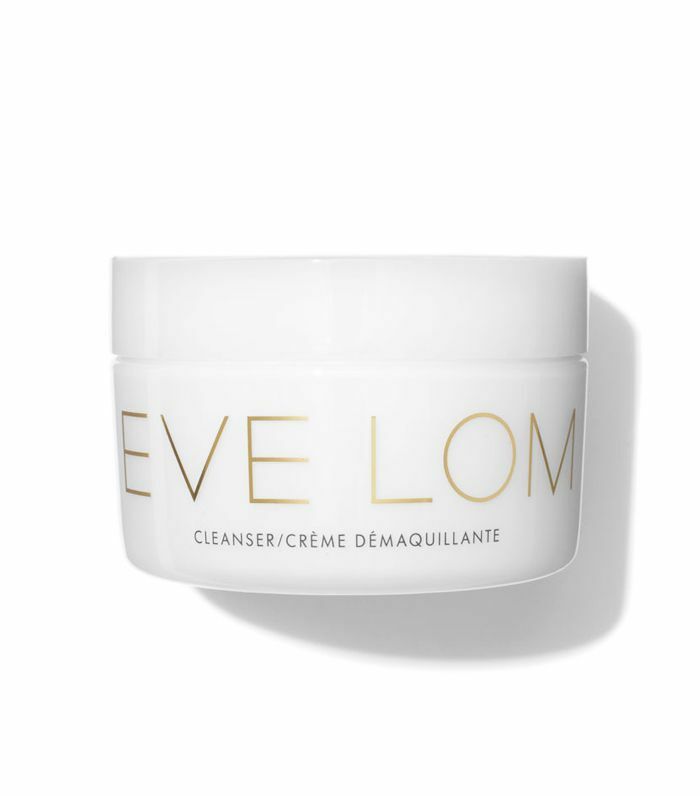 The perfect cleanser to wake up to on cold mornings, as the milky texture won't weigh your skin down. 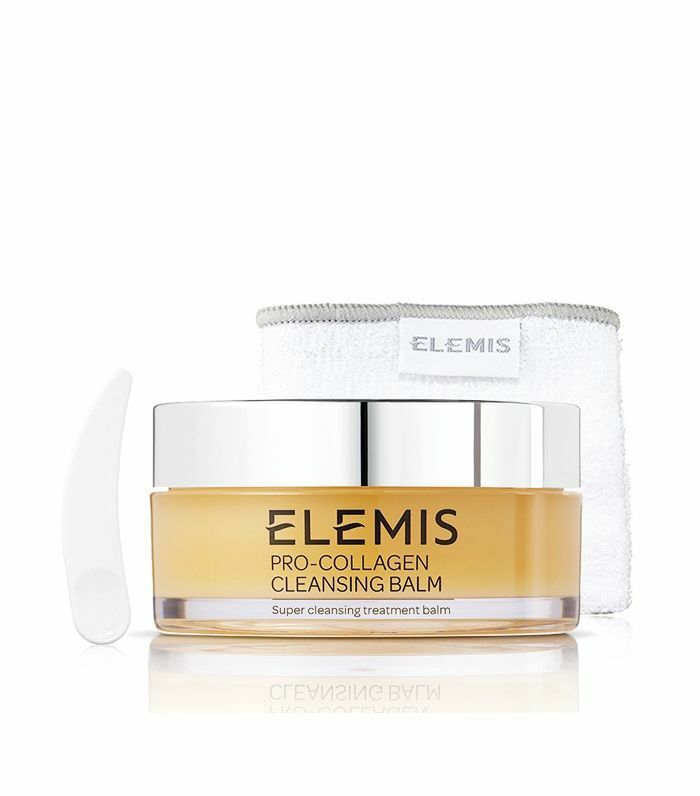 This offers plenty of moisture to nourish dry skin thanks to the inclusion of hyaluronic acid and glow-inducing CBD. There really isn't a better feeling than coming home after a night out and getting reacquainted with a hot cloth and oil cleanser. Especially when it's packed with a blend of soul- and skin-soothing oils, including frankincense, rosemary, jojoba and lemongrass oils. Exactly what winter skin needs. 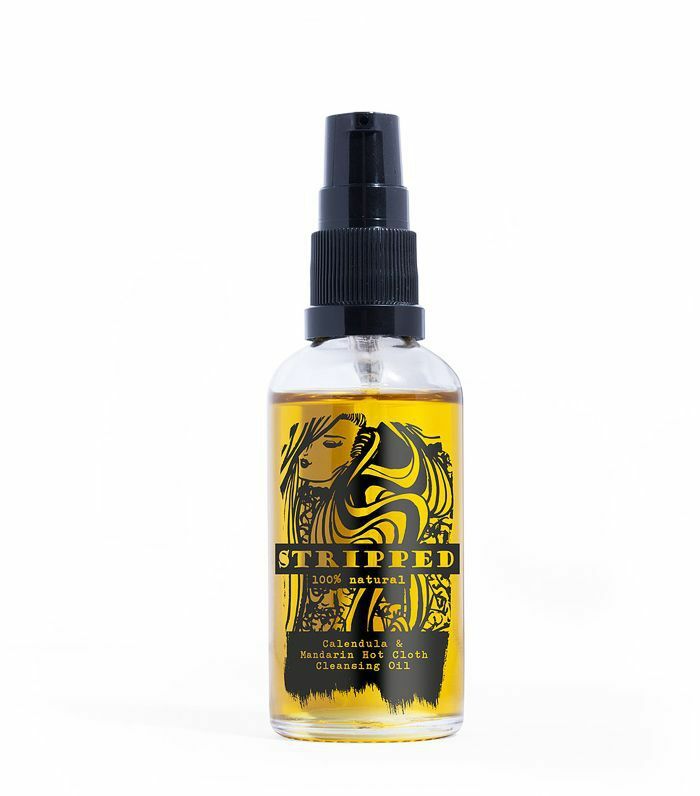 Just one deep inhale of this fragrant, zesty oil will get you excited about cleansing again. Your skin will thank you too, as the blend of dewy oils turn into a milky formula once you add water, leaving skin feeling soft and well-cared for. You won't even want to wash this brightening balm off—that's how good this gentle cleanser is. 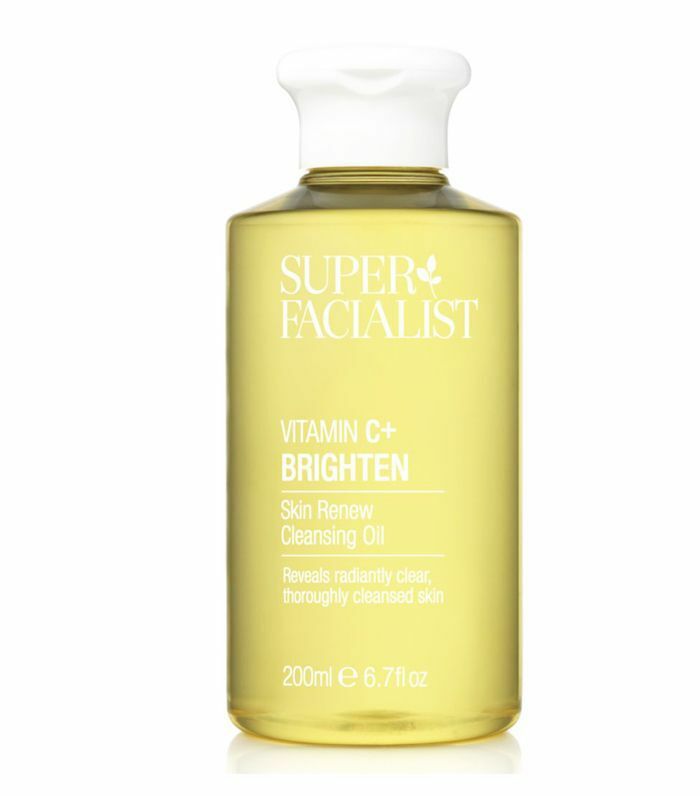 It's got everything that dry and winter-weary skin needs, with an ingredient list containing cleansing sunflower and ginger oils as well as grime-reducing moringa tree extract. 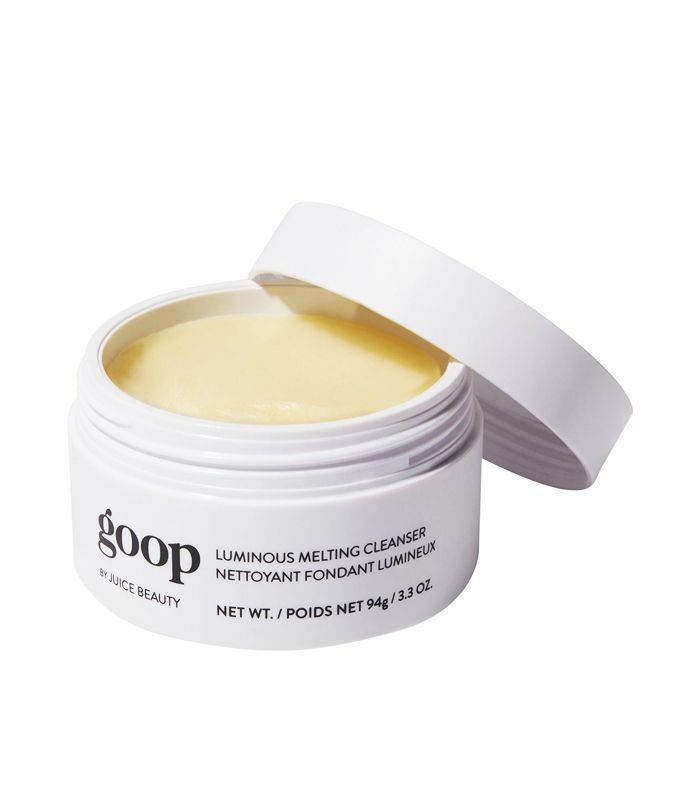 This cult beauty buy is permanently up there in the cleansing hall of fame for a reason. 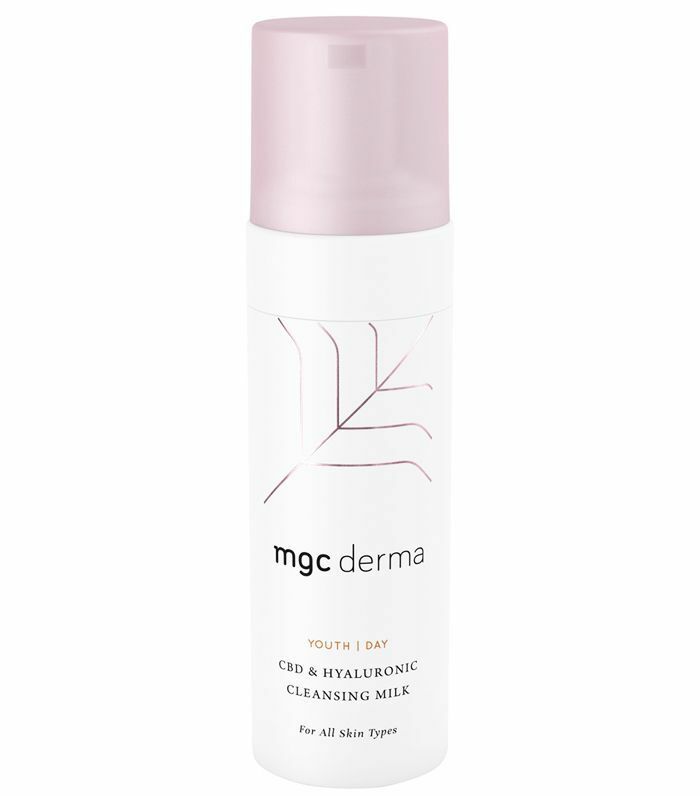 You won't have to waste quality sleeping time trying to shift stubborn makeup, as this cocoa butter, chamomile and eucalyptus oil cleanser will effortlessly melt it all away. 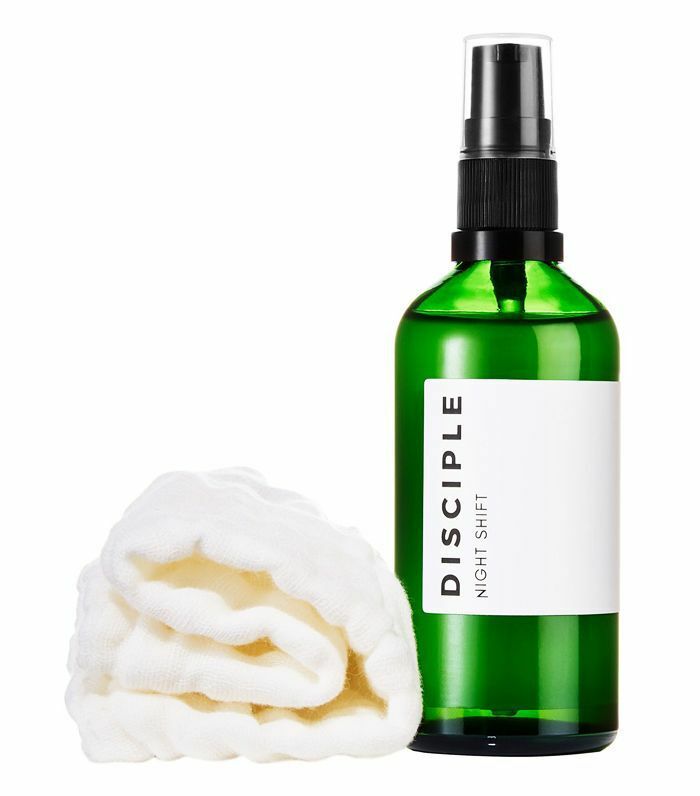 Buttery is the only way to describe this luxurious and cashmere-soft almond, olive and coconut oil cleanser. It's not only expertly skilled at makeup removing but it also leaves your complexion looking renewed and hydrated. Your pores won't know what hit them when they get the cleanse of a lifetime with this deep-cleansing oil. While the AHAs are busy exfoliating, your skin will get all of the moisture it needs from cactus oil. This spa-worthy herbal balm will lift your senses with its cocktail of skin-smoothing oils that deeply clean without stripping the skin. The calming aroma will turn your cleansing routine into a ritual you can actually look forward to.